He is a member of the GRACE space gravity Science Team and a Fellow of the IAG. Since 2014, he has been an Editor of Journal of Geophysical Research - Solid Earth. Data from a number of different space-geodetic satellite missions is analysed to derive estimates of crustal deformation, sea level and mass distribution on Earth. 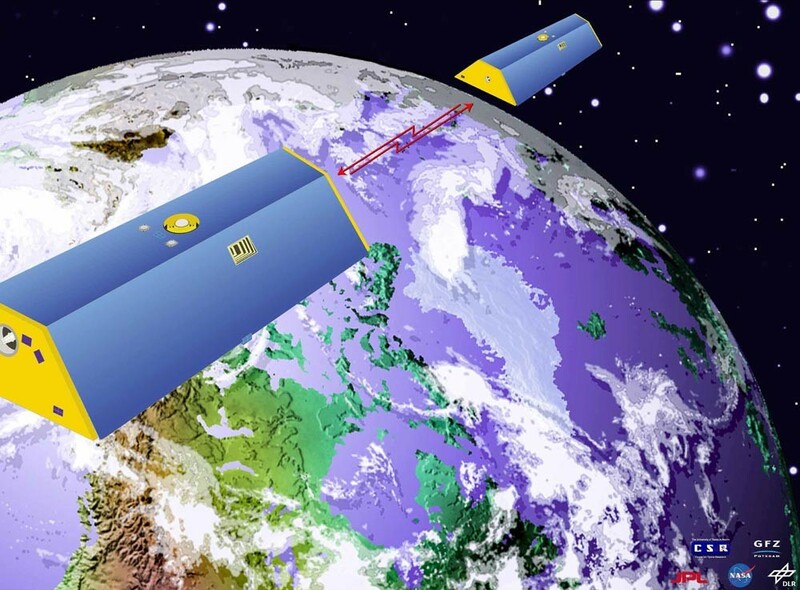 Satellite altimetry is used to measure global sea surface heights and ice topography in polar regions. 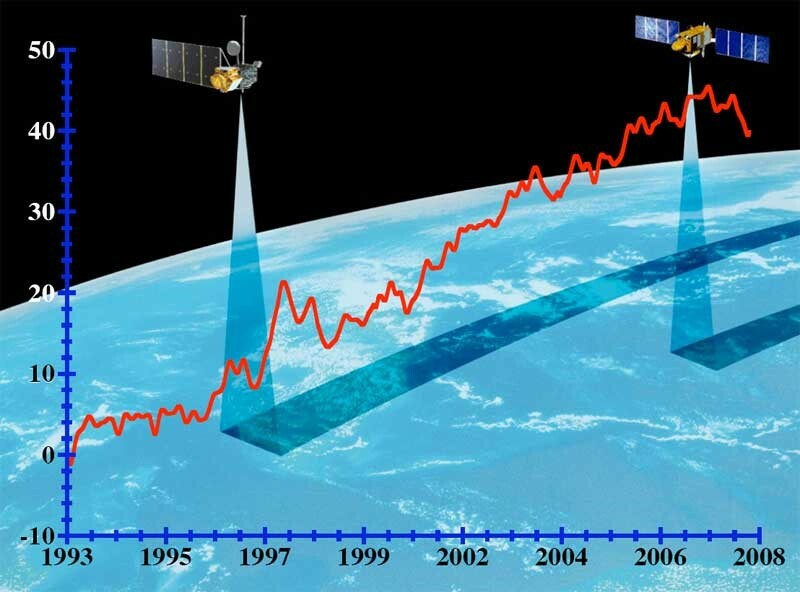 Commencing in 1992 with the Topex/Poseidon mission, satellite altimeters have been used to measure changes in global and regional sea level. Both radar and laser altimeters are also used to monitor changes in ice sheets, contributing to mass balance studies in polar regions and of mountain glaciers. Space gravity observations of the Gravity Recovery and Climate Experiment (GRACE) mission are used to study mass redistributions on Earth, including: the ongoing adjustment of the Earth’s surface after melting of the very large ice sheets that existed 10,000-20,000 years ago, mass balance variations of polar ice sheets and changes in continental total water storage. I have led a team who has developed our own software to generate estimates of mass redistribution from the Level1B GRACE data. Research using GRACE continues at RSES in fields of oceanography, crustal deformation and climate change. 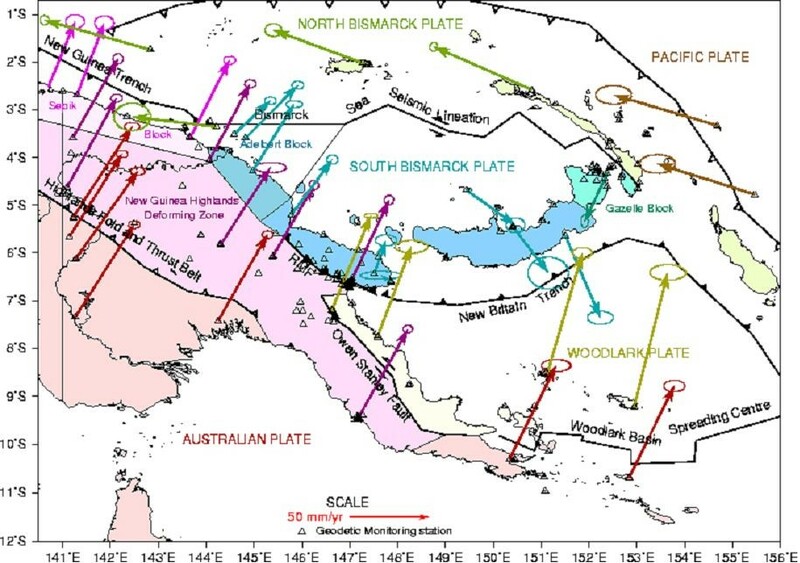 Use of the Global Positioning System (GPS) observations to study deformation of the Earth’s crust including elastic deformation caused by atmospheric, hydrological and ocean loading, deformation related to earthquakes and the strain buildup between earthquakes and the ongoing relaxation of the Earth’s mantle after loading caused by the large ice sheets thousands of years ago. Research in Environmental Geodesy using remotely sensed satellite observations requires a strong background in physics and mathematics and involves the development and use of software for the analysis of the data. The combination of changes on Earth detected by multiple sensors leads to new insights into how our Earth responds to changing climate conditions. I use such information to quantify changes in resources (e.g. water availability, local sea level) and to learn about how our environment on Earth is changing.